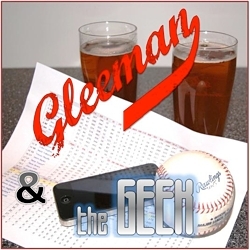 This week's episode of "Gleeman and The Geek" was recorded in Uptown at the Lyndale Tap House and our beer of choice was Magic Hat. 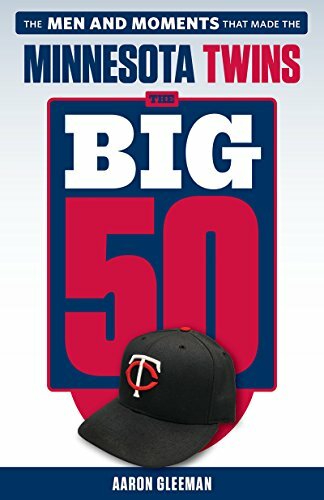 Topics included Glen Perkins' new contract and the Twins' history of long-term extensions, future extension targets, Las Vegas' over/under win totals for AL teams, Jamie Moyer keeping John Bonnes feeling young, me leaving the suburbs and the dangers of city parking, fatso feedback, and a new theme song. Good over/under talk. We all think the same thing on the Twins. Not sure if that’s good.